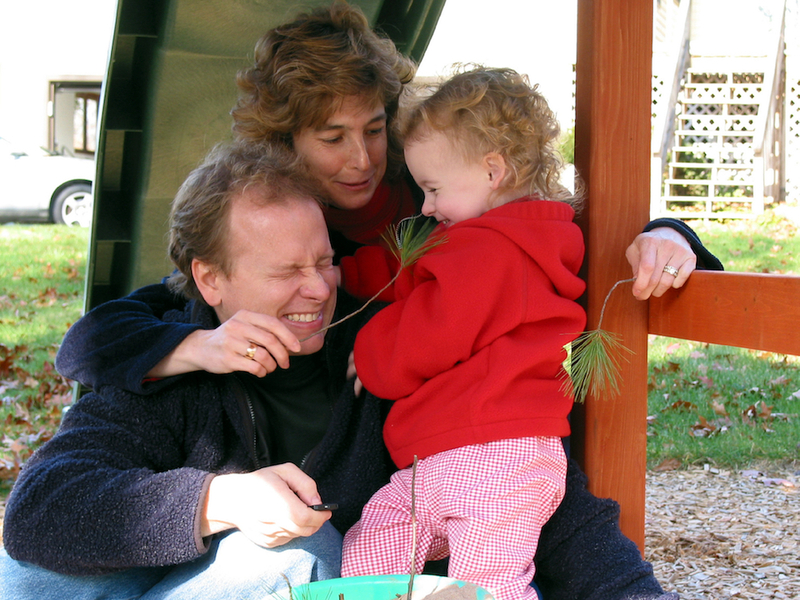 Back in 2014, on the first day of my sophomore year of high school, my organic, earthy crunchy yoga mom was diagnosed with terminal liver cancer. I was 15 at the time, and my mom was gone within 6 months, she died on February 27th, 2015. Before she died, my mom was very scared that people would forget her, and she wouldn’t have a legacy. This was ridiculous of course, as she was involved in every and any town and school event and was loved by all, but still a very valid fear as one is dying. 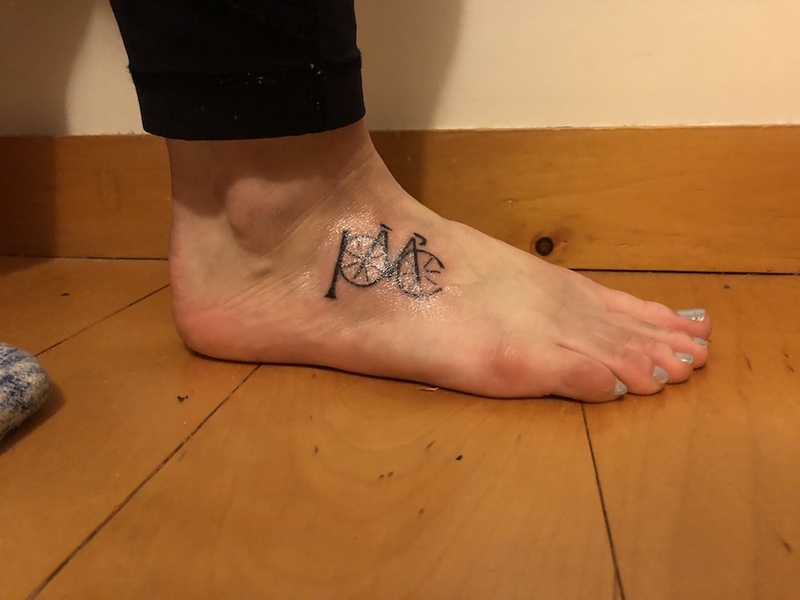 As an only child, I helped take care of my mom during these crazy months, and when she began to become really truly sick, I told her that I would be riding in the Pan-Mass Challenge for her, which my Dad immediately began to object to before she expressed how great of an idea she thought it was. Dad then, of course, had no other choice but to announce his commitment to the ride as well. That year, we rode our first PMC together. The next year, the PMC actually found out about me and my story, and I was a featured rider and spoke at the opening ceremonies. My second year was my first year doing the full 192, I did the Wellesley - PTown route the year before. I am now a sophomore at Roger Williams University as a Public Health and Biology major, hoping to attend medical school to become a pediatric oncologist. Without the PMC, I wouldn’t have been able to realize that this was the path I wanted to take. 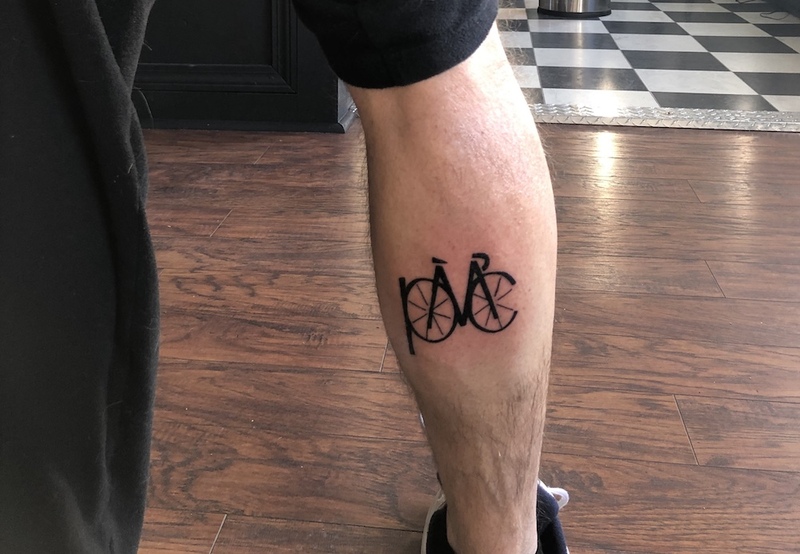 This will be our fifth year riding, and Dad and I actually just got PMC tattoos today in order to commemorate the 5 year anniversary of riding. 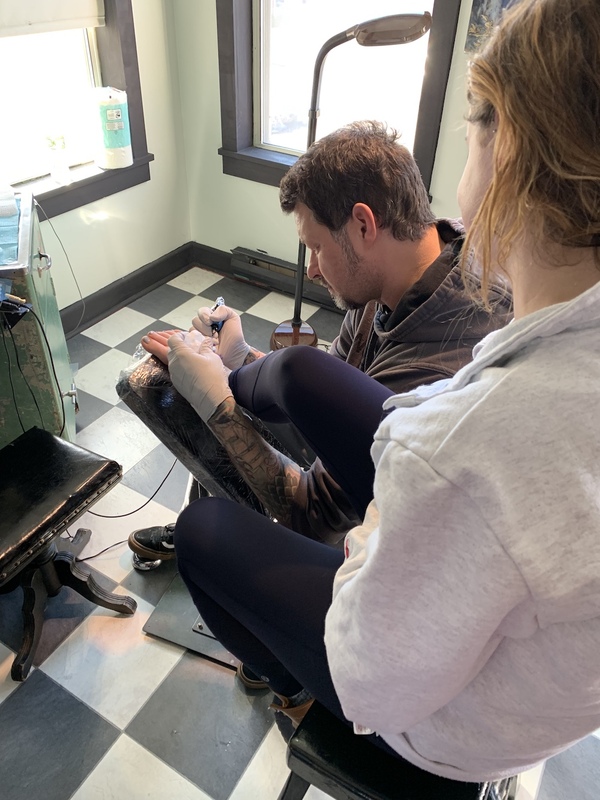 I told him years ago that if we did this for 5 years, I wanted to get tattoos (I don’t think initially he thought we would do this ride for so long), and here we are today. The PMC is addicting - you quite simply can’t only do one. The PMC is the most important thing that we do all year, and I plan on continuing to ride for as long as my body allows me. I am working with the honors program at RWU for my senior thesis regarding Public Health by working on connecting the organization with the University to further promote the PMC one day. 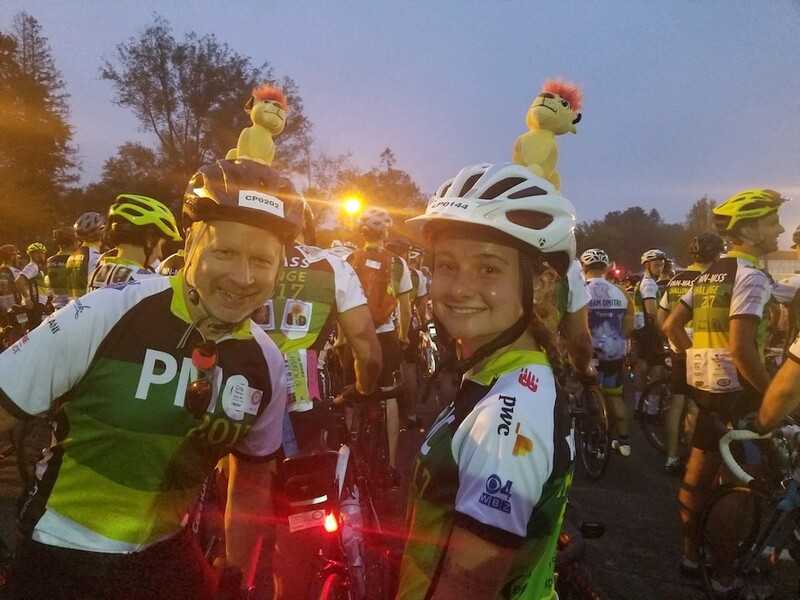 I couldn’t cure my Mom’s cancer, but riding 192 miles every year helps me make sure that I am helping others avoid the same fate my Mom suffered through. The PMC has changed my life completely, and without it I would not be the person I am today.